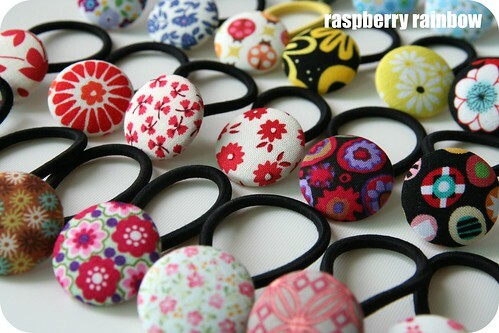 Raspberry Rainbow: Hair Bobbles go to Market. 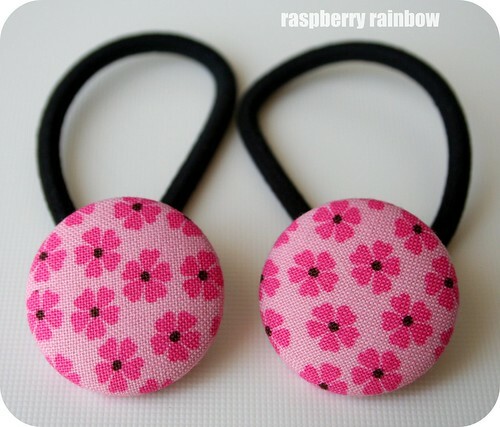 When Raspberry Rainbow goes to Market, there will be a huge selection of hair bobbles to choose from. You can buy one pair, or get them cheaper in a three pack. They make great stuffing fillers and are available in my etsy shop also, here. They are perfect for big and little girls. 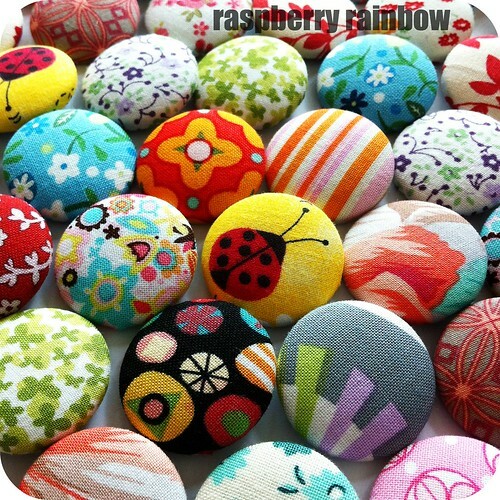 Wow - you have made loads! !